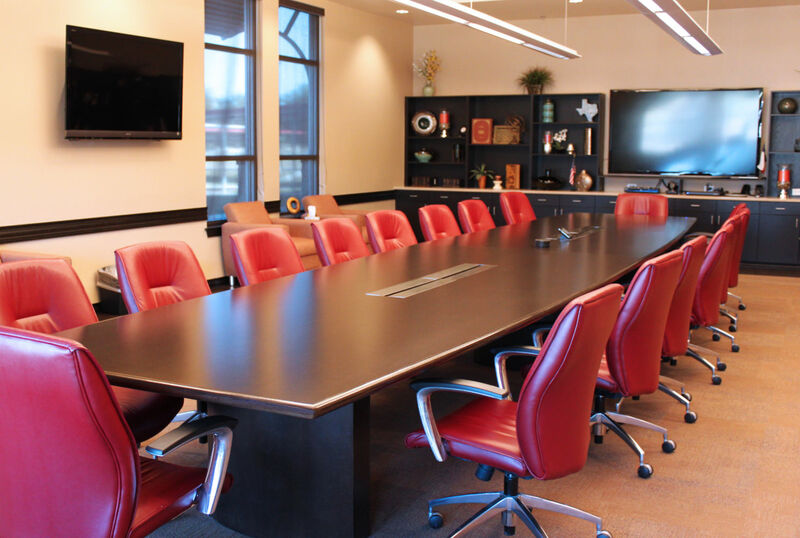 If you’re a member of a local nonprofit organization that needs a place to meet, complimentary meeting space is available at GVEC Customer Service Centers in Cuero, La Vernia, Schertz, and Seguin. These rooms, available on a first come, first served basis, are comfortable and offer audio visual accommodations. To schedule a meeting space, send us an email by filling our the form below, or call 800.223.4832.